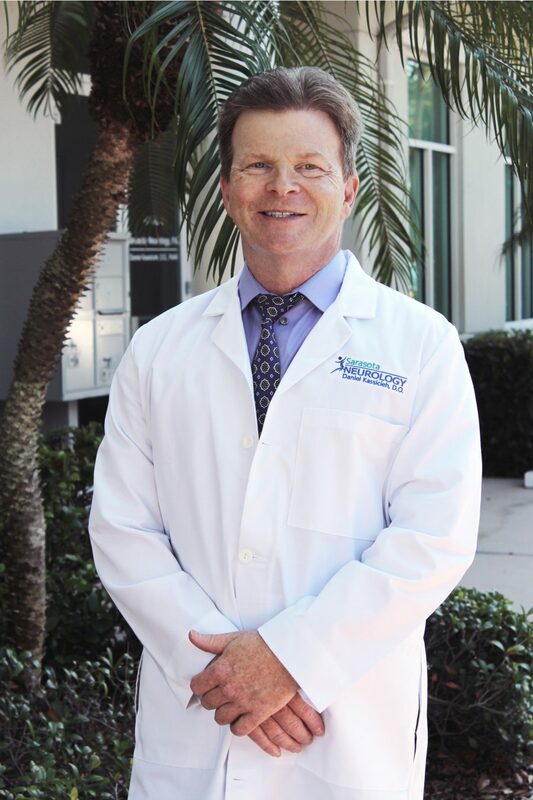 We at Sarasota Neurology would like to welcome you to our practice. Listed below are some helpful suggestions that will make your visits to our office easier for you. We are committed to making your experience as a patient as smooth and comfortable as possible. Complete all Patient Forms prior to your office visit. This will save you 30 minutes for your first visit. Bring the completed forms with you. BRING YOUR CURRENT INSURANCE OR MEDICARE CARD WITH YOU. All copays, insurance and Medicare deductible payments are due at the time of your visit, prior to seeing the doctor. If you have an HMO, you will need an authorization from your insurance company. You will need to obtain this from your primary care physician. It is your responsibility to obtain the authorization and verify that Sarasota Neurology has this authorization. You may bring the authorization with you. If you cannot keep your scheduled appointment, please cancel at least 24 hours prior to your visit to avoid unnecessary charges. I look forward to meeting you and to provide you with the Neurological care necessary to meet your medical needs. Thank you for the opportunity to serve you.